An operator found internal corrosion during an ILI run and decided the pitting required a segment of the pipe needed to be replaced. 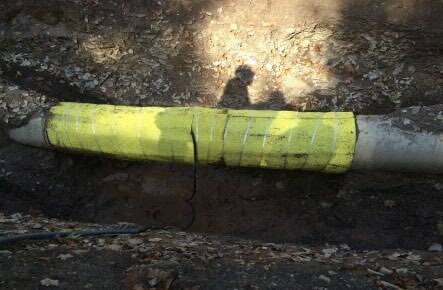 The location of the localized corrosion was unexpected and concerning with the severity of the pitting so the operator decided to monitor the same area on the new pipe where the previous failure occurred in order to gather periodic data to assess asset integrity. matPIMS 1×15 mat sensor with modbus configuration permanently attached and buried to monitor critical area on new pipe.